1. 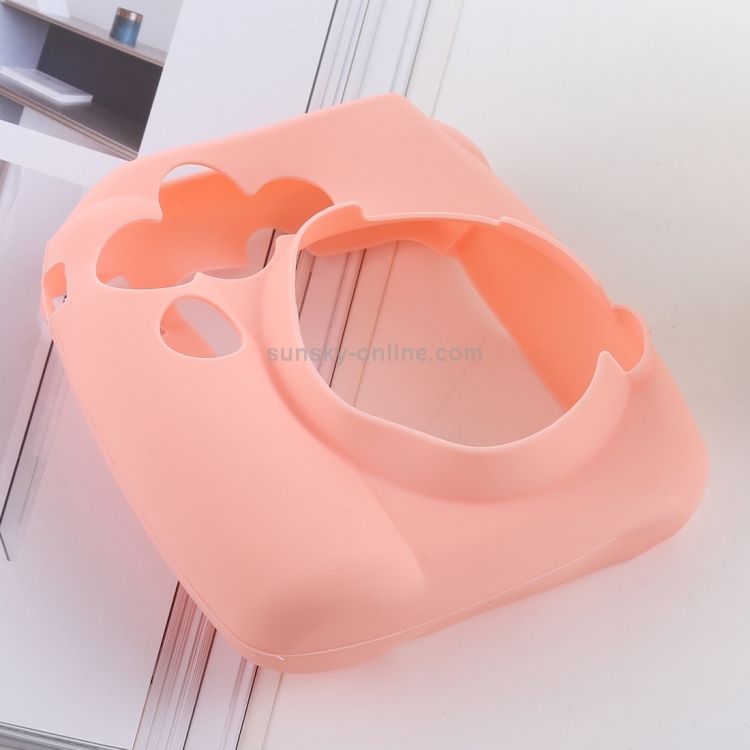 It is made of stretchable, tenacious, soft good quality natural silicone material. 2. 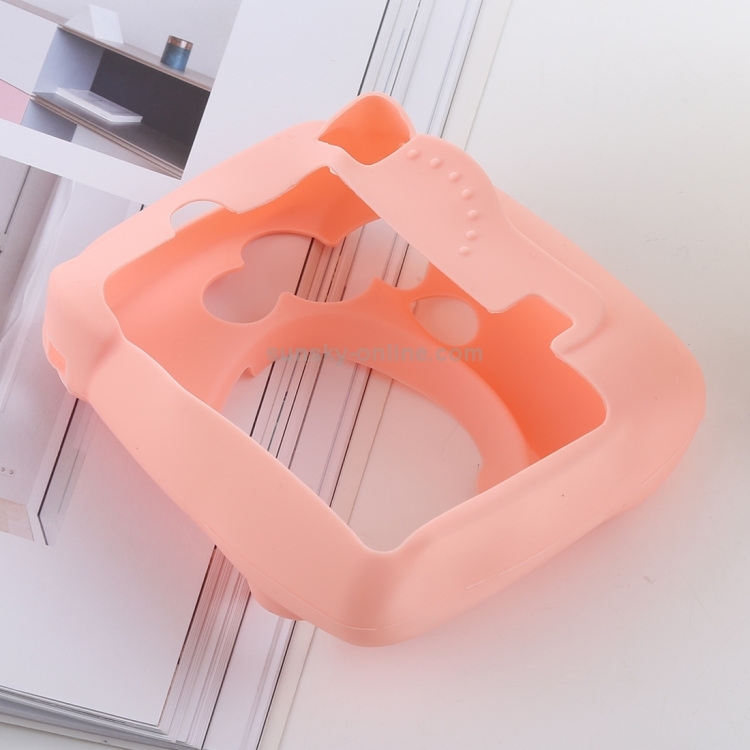 Protect housing and keypad against scratching, scraping & abrasion, anti-vibration, moreover all function can be used freely. 3. Compact, light, and extremely durable design, lightweight, convenient to carry. 4. Internal soft design gives you a soft and comfortable touch. 5. Simple and easy to use, protect your camera and install on your tripod at the same time. 6. 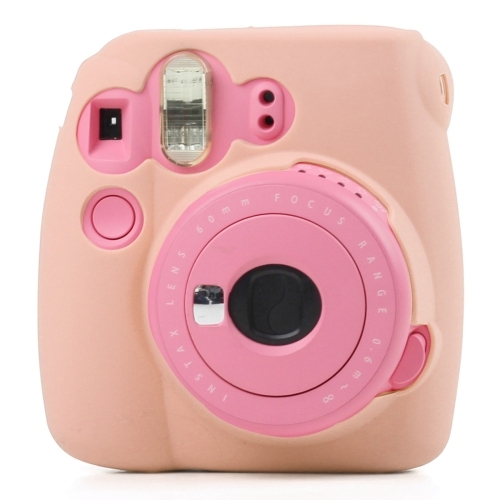 This silicone camera case fits for FUJIFILM instax mini 9 / mini 8+ / mini 8 Camera. 7. Note: Only silicone case, the camera is not included.